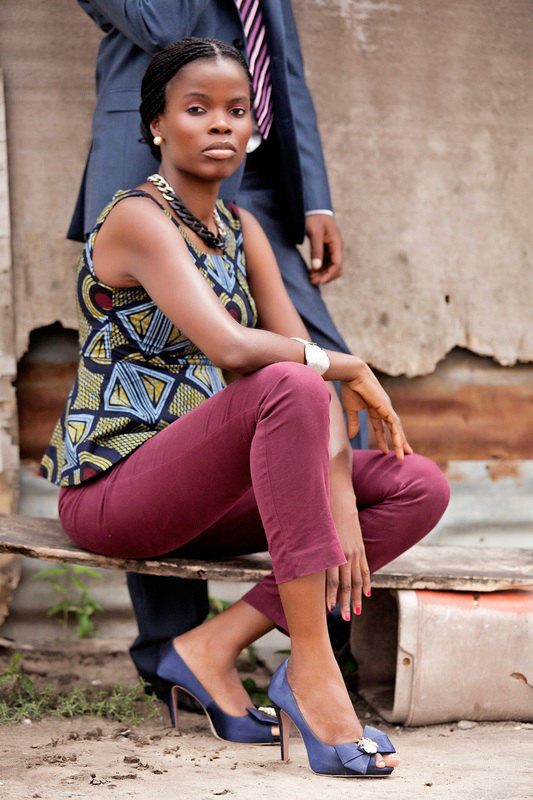 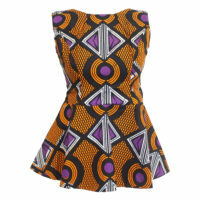 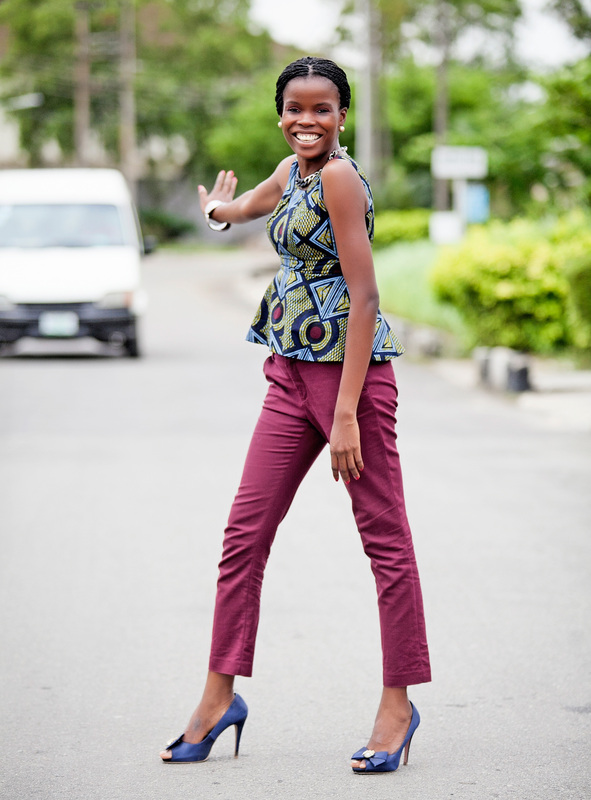 A simple African print peplum top. 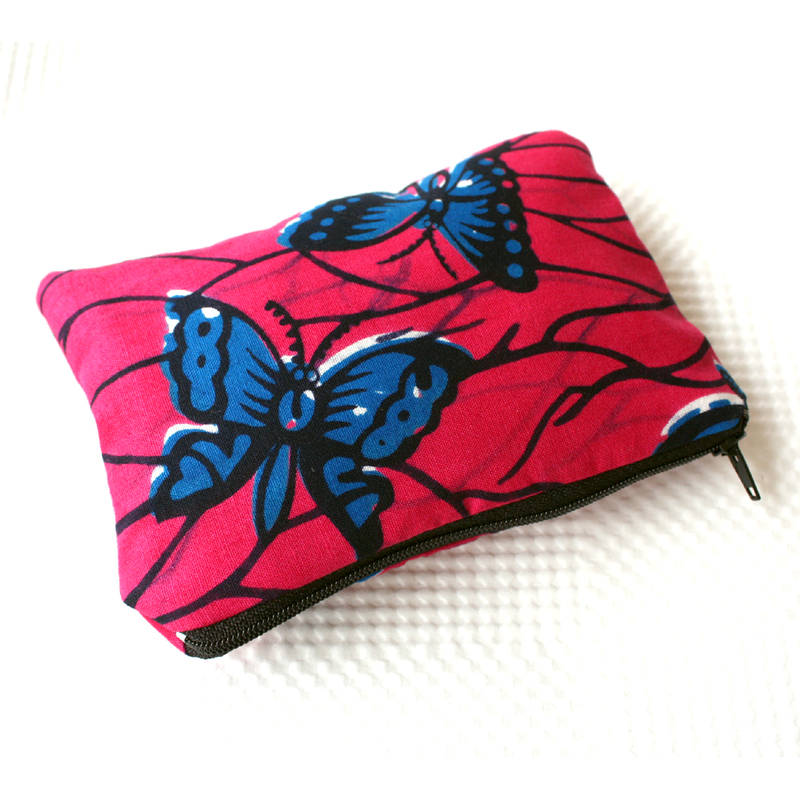 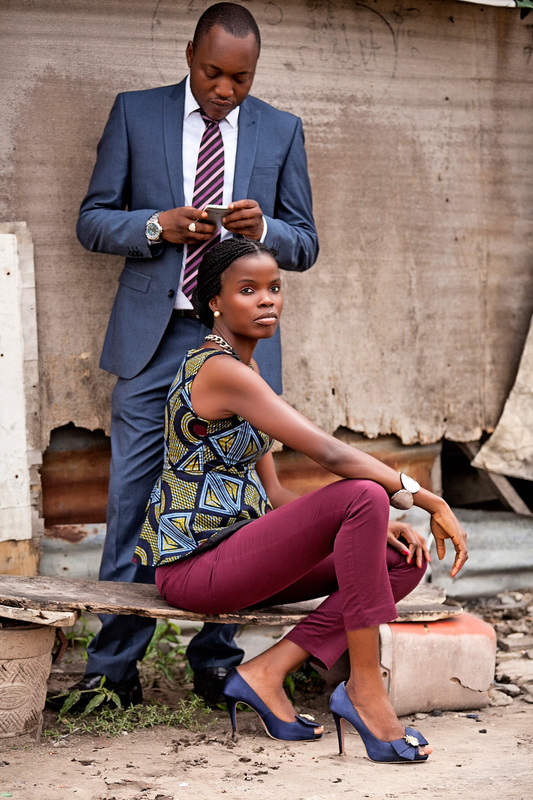 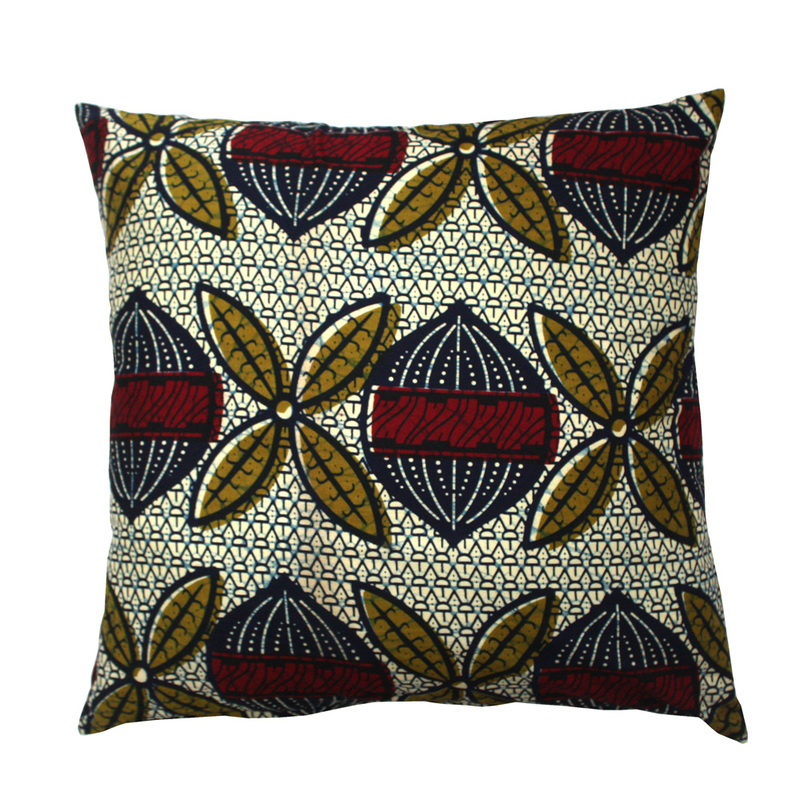 Made in Ankara fabric from Southern Nigeria. 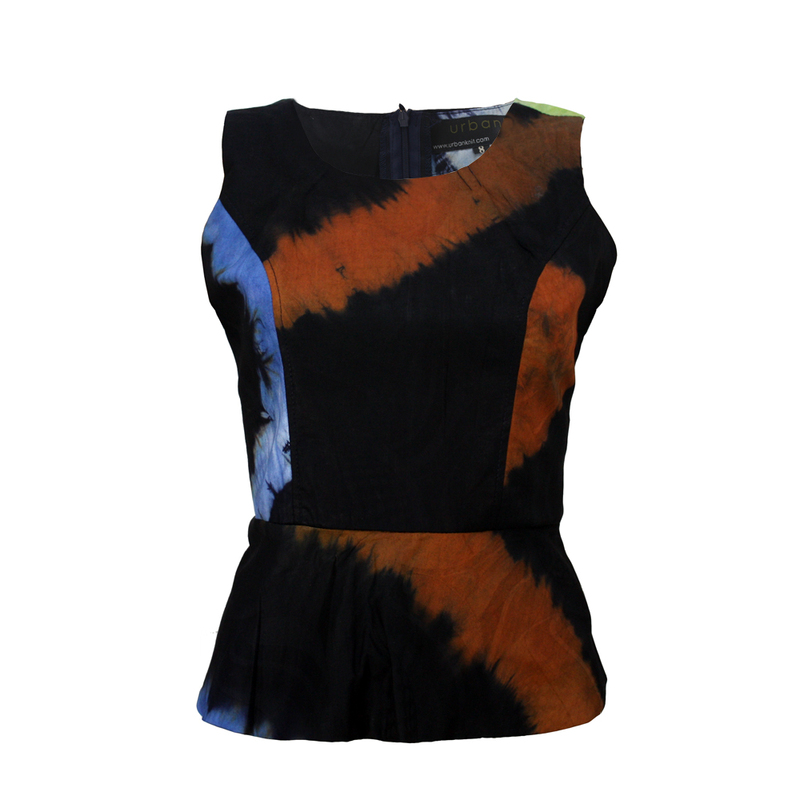 The top has a round neckline and a pleated peplum waist. 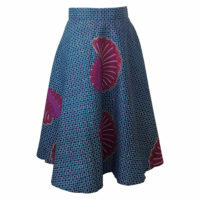 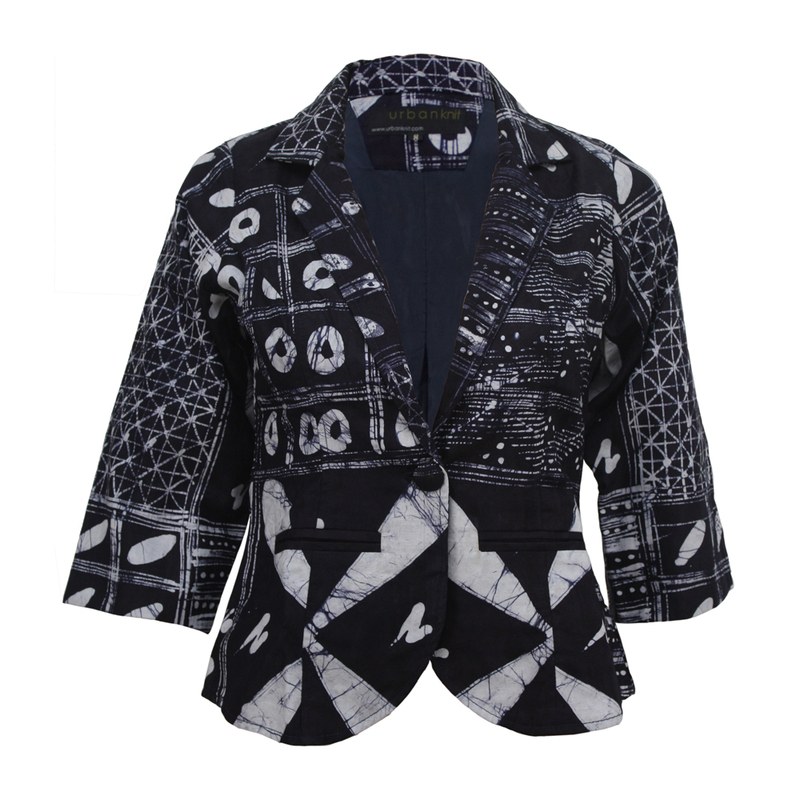 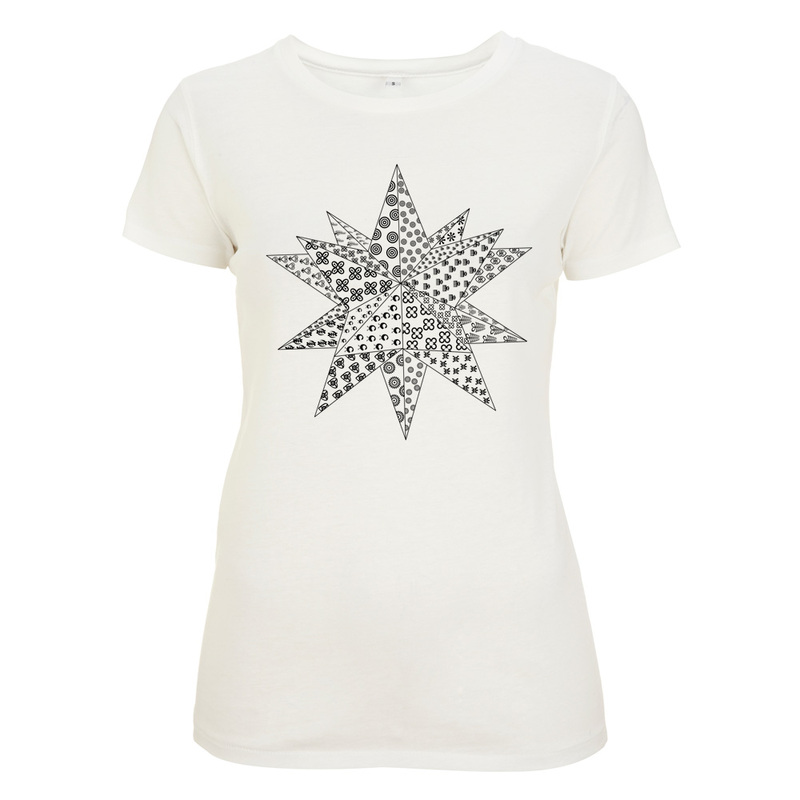 Would look great with a pair of fitted jeans or a simple black pencil skirt. 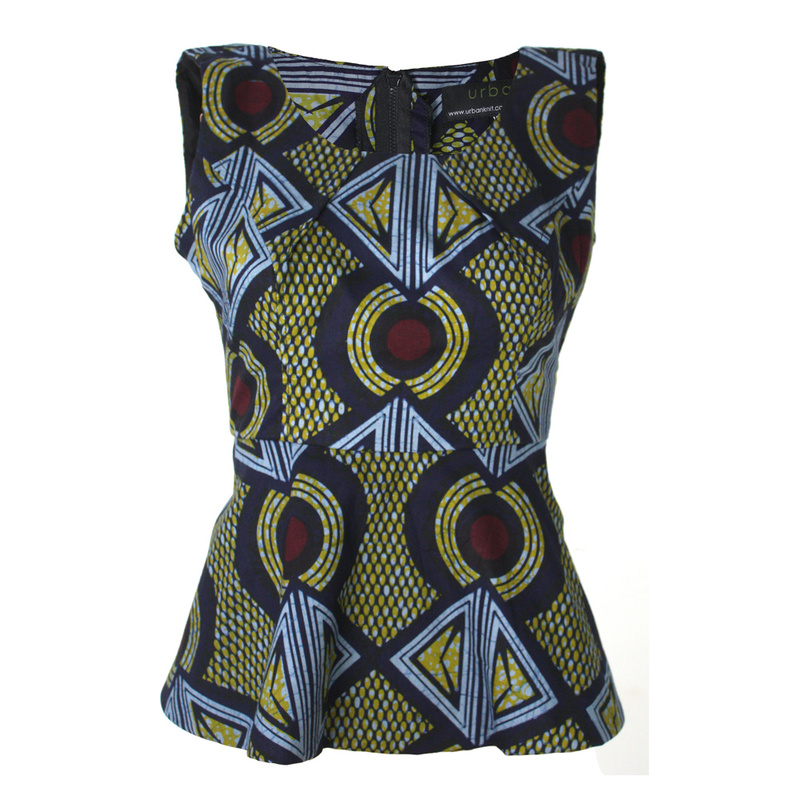 The style of this top is a very close fit, if in doubt about the fit and your size please go for the larger size. 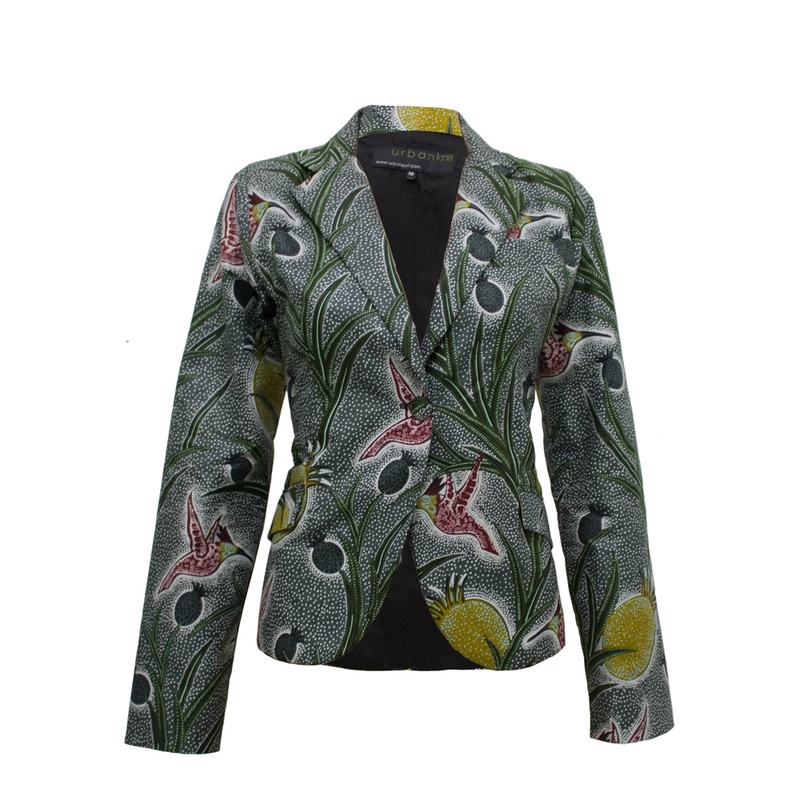 Kindly note that due to the organic nature of the fabric design, the pattern placement may be slightly different from the one shown in the picture.